Do you ever feel “stuck” in your horse’s training? You know you want to improve, but you just don’t know what you should be focused on? Understanding the training scale can help you identify the places where the roadblocks are in your training, and how to move beyond them. This class will breakdown the training scale in way that you’ll be able easily understand, and put to use. 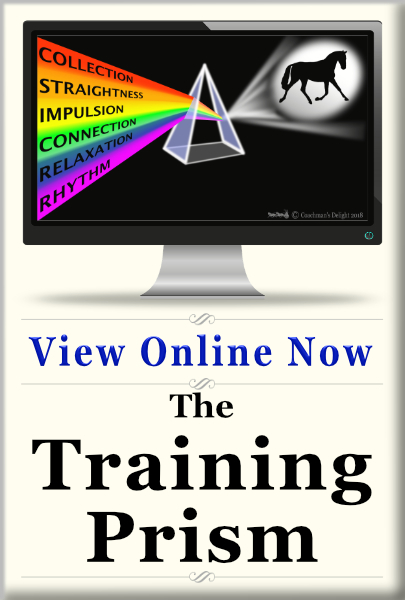 I’ve updated the name of this class to “The Training Prism” because I think it’s a much better analogy for the training scale. 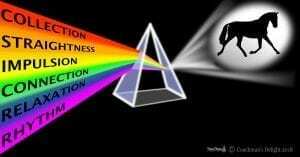 A prism will only produce a rainbow if the light shined into it contains all of the colors of the spectrum. It’s the ultimate example of the result being the product of the input. The training scale is the prism for the movement of horses. What you put in determines what you get out. But it goes a step further. Each element of the scale supports and enhances the next. The training scale for training horses has been around for generations. Many of us who’ve spent a lifetime with horses grew up with it as part of our equestrian vocabulary. 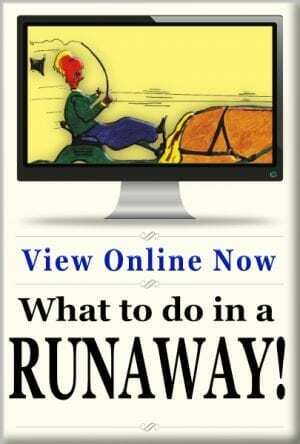 It can be applied to any activity you use your horses in from trail riding to combined driving. The training scale gives us a systematic approach to our training that works with the horse’s natural development. Each step in the pyramid creates a foundation for the next. The place I’ve found the training scale the most useful is when I feel “stuck” with a horse’s training. Sometimes things just aren’t falling together the way I want, but I just can’t put finger on what direction I need to take to get the horse’s training moving forward again. Since I know that relaxation is what feeds connection, I’ll work on that first. 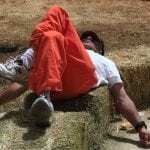 We’ll do some exercises that use rhythm to encourage the relaxation. AS the relaxation improves, so too does the contact and connection. Guess what comes along with that? 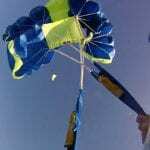 Impulsion! It’s a like a double bonus just for taking a quick review of the foundations that I’ve put under the horse. Cool, huh? 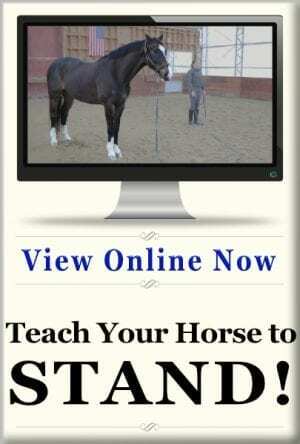 Don’t worry about having to learn a whole new way to look at training your horse. If you’ve already been working with any of my lesson plans, this training is already built right into them. 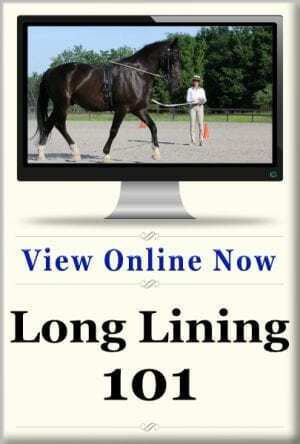 This class will help you understand what the foundations in the training scale are, and how they relate to work that you’ve already been doing with your horse. 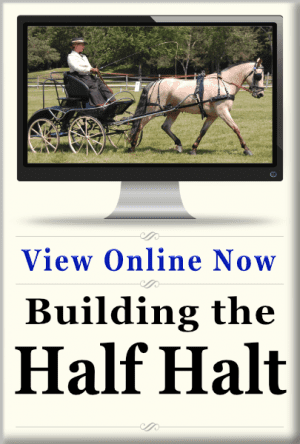 As with every online class, you’ll receive downloadable materials that will help you take what you learn in the class and apply to your own horse. Sign up now to be sure you get to take part on this foundational class. I’ve taken a few other classes from Andy. They were all good but this one brought them together for me. 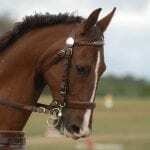 He gave clear examples of training sequences for both beginning and advanced horses. I will return to it often as I work to improve my horse and my driving.